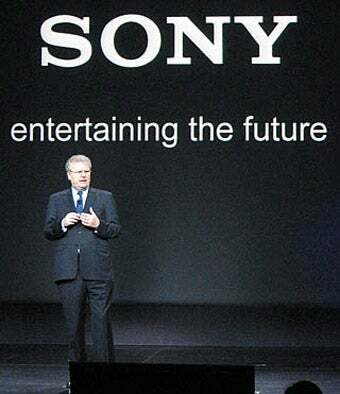 Sony has announced a revision of its consolidated forecast for the fiscal year ending March 31, 2009. How's the gaming division doing? While the company is forecasting ¥260 billion (US$2.95 billion) in operating income losses and ¥150 billion ($1.68 billion) in net income loses. According to Sony, "In the Game segment, operating income (loss) is expected to be lower by approximately ¥30 billion. Of this, approximately ¥15 billion is due to the impact of the appreciation of the yen and approximately ¥15 billion is due to lower-than-expected sales." Lower than expected revenue is also expected in Sony's motion picture business, and the economic slowdown has hit Sony electronics as well. So lower than expected sales and yen appreciation are driving down the company's gaming division. It should be noted that this is merely a forecast and that Sony says such a forecast is subjected to "uncertainty and changes." The foreign currency rates, which have fluctuated, were pegged at ¥90 to the US dollar.